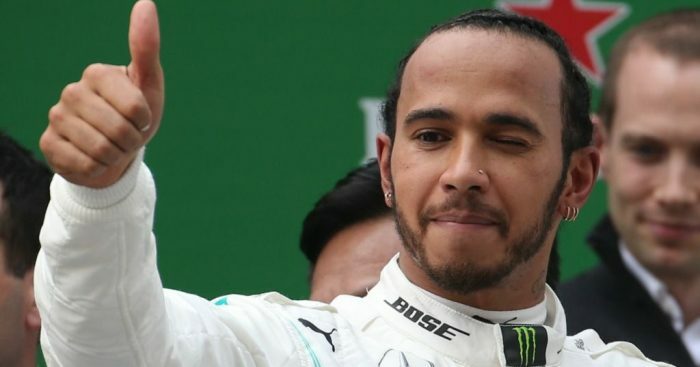 Lewis Hamilton: Hamilton won the 900th Championship race and now, 100 Grand Prix later the Brit in the Mercedes is still putting in hugely dominant displays. Valtteri Bottas: Bottas looked to be having a very strong weekend and it seemed we had the porridge-guzzling Finn back on track, but snatching pole position on Saturday would turn out to be what caused his downfall. Sebastian Vettel: Average, awkward mediocrity for Seb and his Ferrari bunch in China. After initially looking like the fastest team on the grid they quickly fell back from their rivals and were unable to challenge for the front spots. Now this feels like the car is more to blame than its drivers but, nonetheless, it was an average drive from Vettel. Max Verstappen: A tough weekend for the Bulls in terms of pace but Verstappen will walk away happy with this weekend’s performance. He took everything out of the car that he could and even went for an almighty lunge on Vettel into the hairpin whilst they both managed to keep it clean (kinda), fighting wheel to wheel trying to take advantage of Vettel’s cold tyres. Charles Leclerc: From being so close to a race win one weekend, to being sacrificed by your team to finish behind a Red Bull the next is a tough pill to swallow. 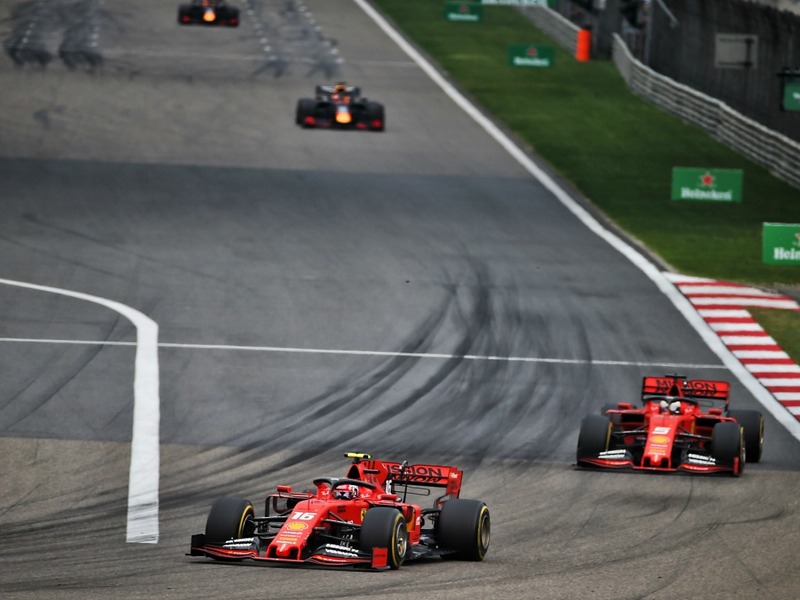 Whether you agree with team orders or not, Leclerc knew the possibility of it happening was incredibly high when he joined Ferrari. Pierre Gasly: Now, we think most people will expect him to be rated higher than we have because he managed to finish in the top six. But he has achieved the bare minimum a Red Bull driver should be achieving. His race was fine, but was he competitive? No. Daniel Ricciardo: After the top 10 qualified in Noah’s Ark style, Renault looked set to take a great result home with them after this weekend, things didn’t pan out that way for the Hulk but Danny Ric was able to hold onto the best of the rest slot and drove a smooth and consistent race. Sergio Perez: Now that is why you keep Sergio Perez in your team! The move that Sergio pulled around the outside of Hulkenberg was incredible, especially for two midfield cars. Alexander Albon: Voted ‘Driver of the Day’ by the viewers and for very good reason indeed. 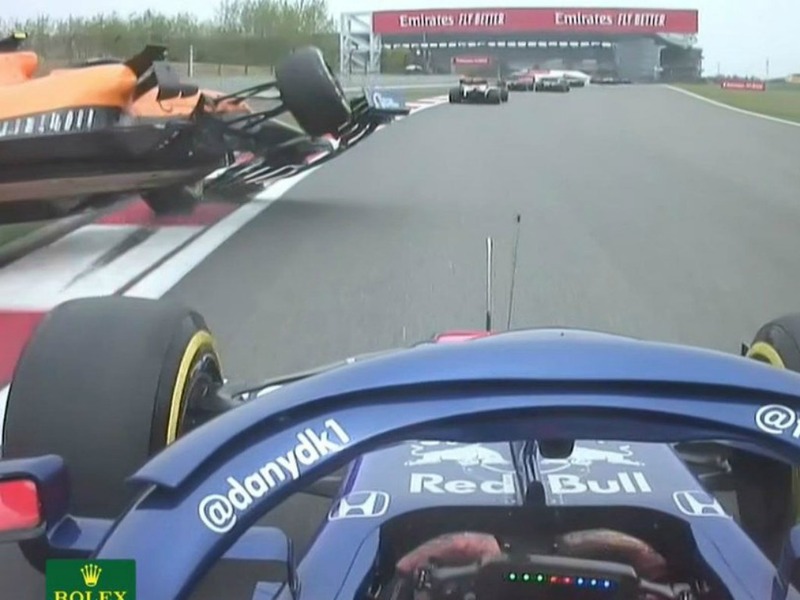 Having started from the pit lane, Albon navigated many of the dangers in front of him, including his team-mate ‘The Torpedo’ having a tussle with the McLarens, and ended the race in P10 place claiming a point. Romain Grosjean: Grosjean found himself battling hard with many different teams around him and it came down to a total of nil points. After starting in P10, it seems as though the Haas race pace just isn’t what it was last year. Lance Stroll: Stroll needs to up his game, he has been literally gifted a Formula One seat in a very promising team and is currently not delivering. Once again continuing his run of being eliminated in Q1, he rapidly fell behind his team-mate who simply out-drove him. Stroll benefited from incidents happening in front of him and ended up finishing in a relatively ok spot, all things considered. Antonio Giovinazzi: Essentially, Giovinazzi finished last in this race. He started last on track as Albon had to start from the pits and, apart from beating the two Williams cars, who we can’t say are racing at this point, he was way off the pace. "The pace was slightly better than expected, we were battling in the opening couple of laps and we managed to stay with the pack." Lando Norris: Not the best Saturday for the youngest driver on track, qualifying a lot further down the field than expected.